The explosion of colourful leaves is over quickly in Alberta. 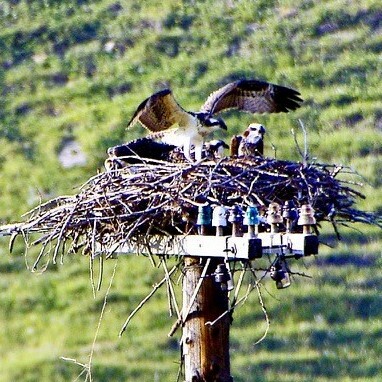 Our osprey are off to Peru for the winter and many other birds are migrating north. Some of our mammals will soon be hibernating or slowing down until the weather grows warm once more. Please consider showing your support for Glenbow Ranch Park Foundation by donating today. It is your donations that allow us to do our work, not just throughout the summer, but all year round.